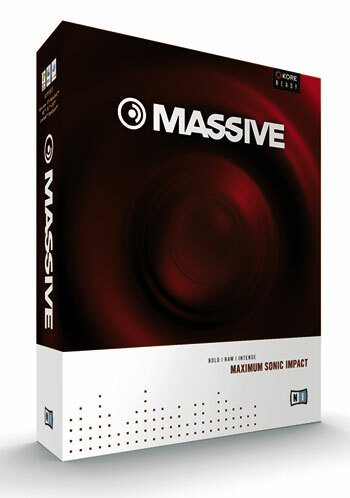 Native Instruments MASSIVE is a sound monster – the ultimate synthesizer for bass and lead. The analogue concept contradicts the modern, ultramodern sound that it produces. A high-quality engine delivers a clean quality, providing indisputable dignity and character even to the rawest of sounds. The interface is simple and convenient, ensuring that you will have generated MASSIVE ground jitter from the earliest notes.